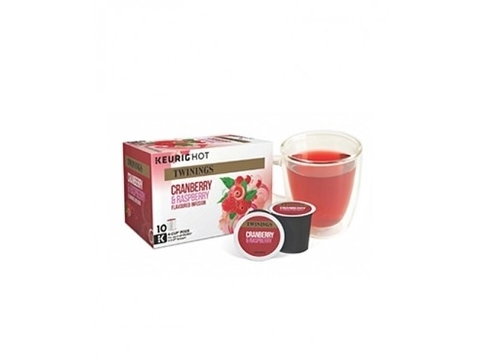 All types of Tea to suit all types of machines and a variety of flavoured teas. We supply a huge range of Ireland’s favourite teas – everything from Irish Breakfast Tea to a variety of Stash speciality products that come in a range of delicious flavours. We all love a cuppa in the morning, afternoon or even before bed! So if you’re just having a browse our Teas tab is perfect as it shows our full selection, however if you know exactly what you’re looking for we have it categorised for easy access to your favourite products – to save you time! Can’t find what you’re looking for? Contact Us now to see what we can do for you! 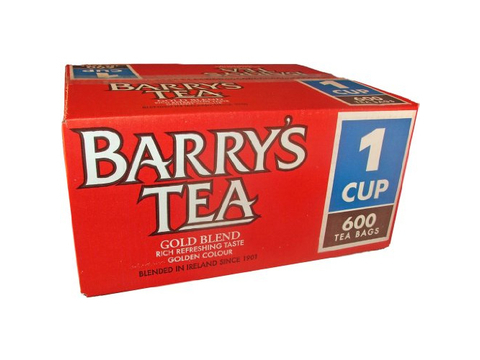 Contact Us on 059 91 34 455 to order next day nationwide delivery for Barry's Tea Bags. The Original Taste, Lyons Original Blend is a blend of some of the finest teas in the world. So it's no surprise that it's Ireland's favourite cup of tea! 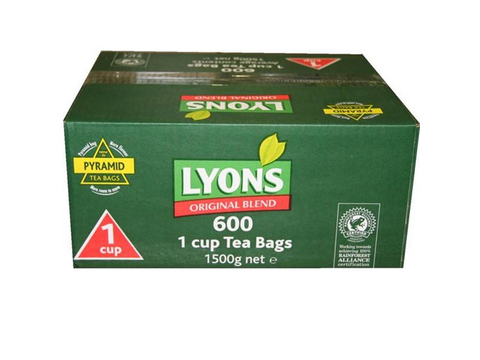 Contact Us on 059 91 34 455 to order next day nationwide delivery for Lyons Tea Bags. Stash is America’s favourite brand of specialty herbal tea, and we are bringing their great tastes all the way across the Atlantic to Ireland. Special Offer Available! Order any two cases of Stash tea, and get an attractive display stand for FREE*. 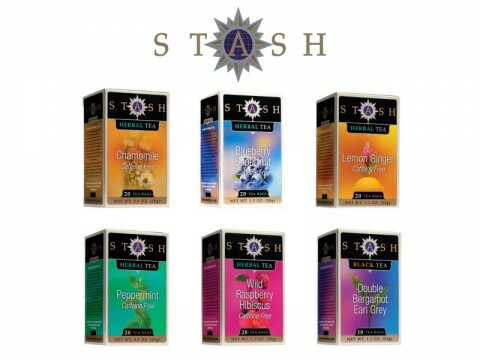 All Stash teas come as individually wrapped teabags, sealed for quality, flavour, and hygiene. Cases include six boxes of twenty teabags each (total 120 teabags) for all flavours except Earl Grey Double Bergamot, which comes as six boxes of eighteen teabags each (total 108 teabags). To begin enjoying the flavour of Stash tea, just call us on 059 91 34 455 or use Enquiry Tab below.